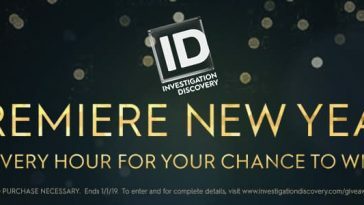 Enter the Investigation Discovery Premiere New Year 2019 Sweepstakes starting on January 1, 2019 for your chance to win a $2,019 gift card. 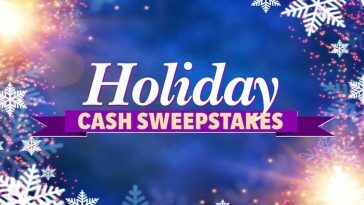 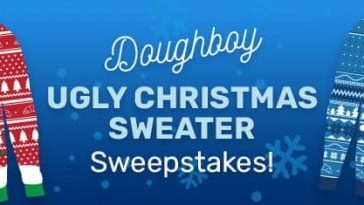 To enter, tune in to Investigation Discovery and take note of the code word that will appear on the screen at various times during shows (via snipes) and during commercial breaks. 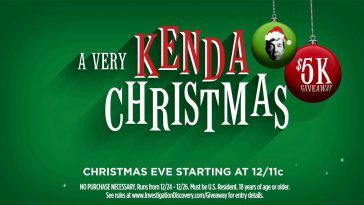 Then, visit www.investigationdiscovery.com/giveaway and submit the online entry form. 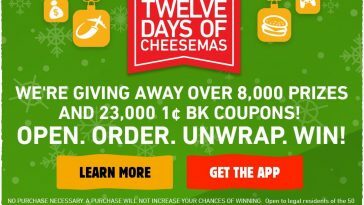 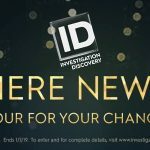 Investigation Discovery Premiere New Year 2019 Sweepstakes is open only to legal residents of the 50 United States and D.C. who are 21 years of age or older as of the Promotion start date. 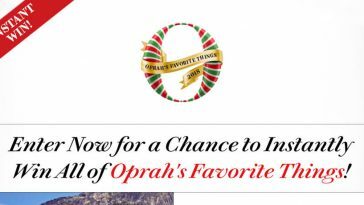 Begins at 4:00 p.m. 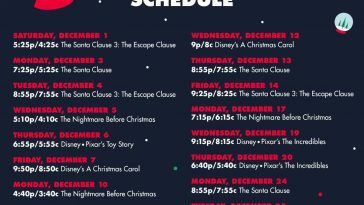 ET on January 1, 2019 and ends at 11:59 p.m. 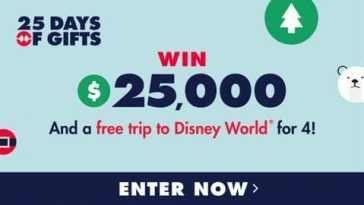 ET on January 1, 2019. 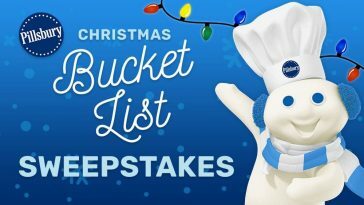 Limit of one Entry per eligible person, per Entry Period and one Bonus Entry during the Promotion Period. 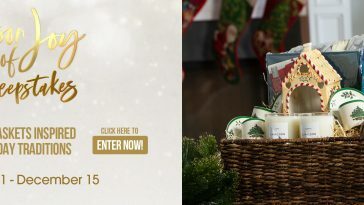 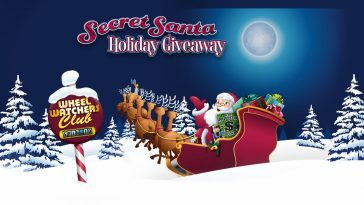 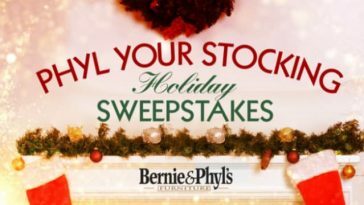 To enter now, visit www.investigationdiscovery.com/giveaway or see official rules for details.